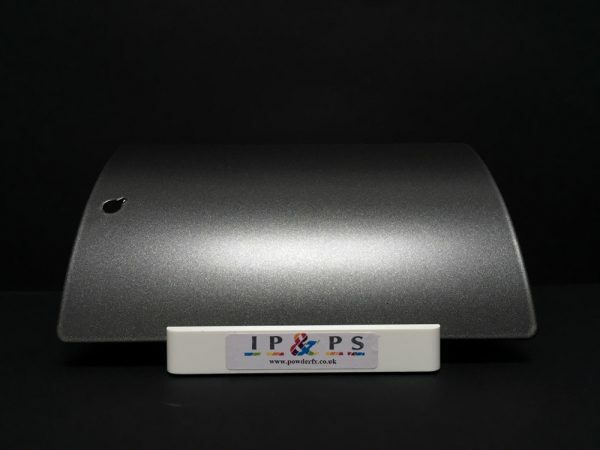 25% Satin Gloss Reducer is a product applied on to fully cured powder coating to reduce the gloss level of the powder coat finish. 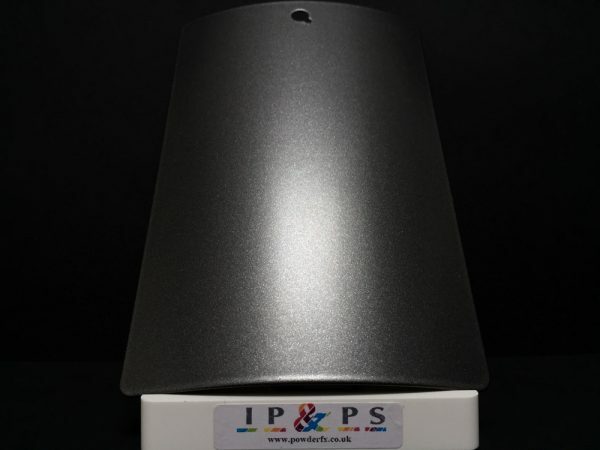 This is the best solution to changing gloss levels for the best quality finish without distortion of the colour. 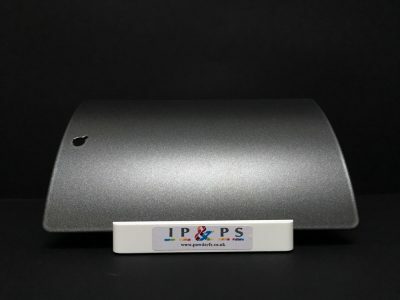 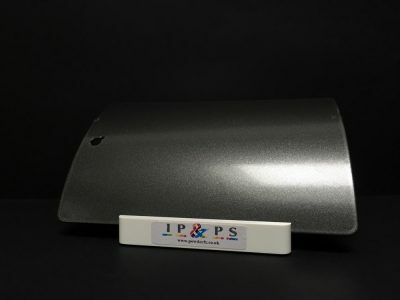 It can be applied to any powder coating topcoat and is mainly used over powder clear gloss lacquer this gives an even higher protection level. 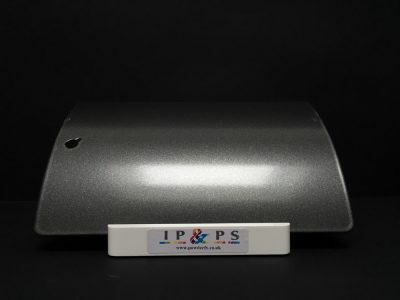 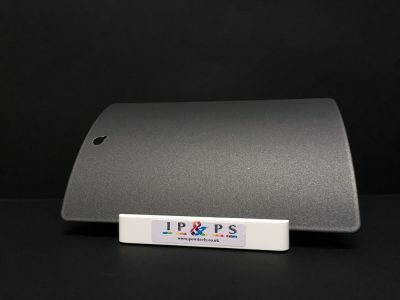 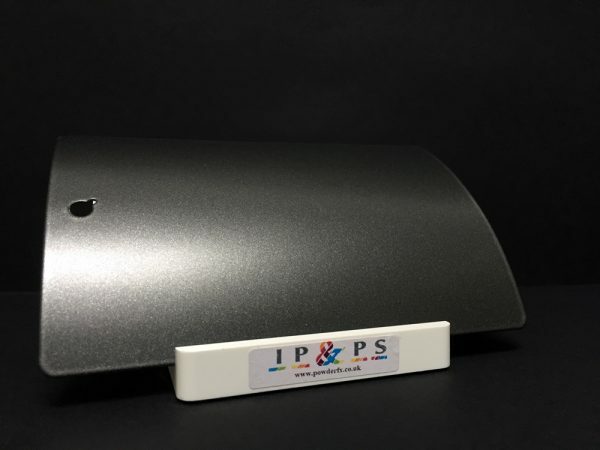 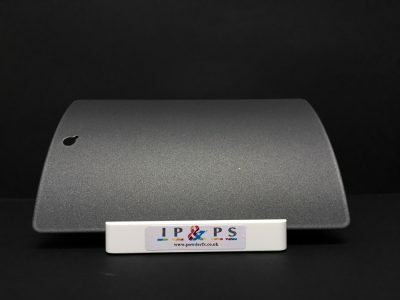 Pictures are using FXPE000-5023 Metallic Anthracite Powder as a colour.